Cometh the day, cometh the hour… Focus Wales is once again upon us, and like last year, the opening night is condensed into one venue (with two stages). 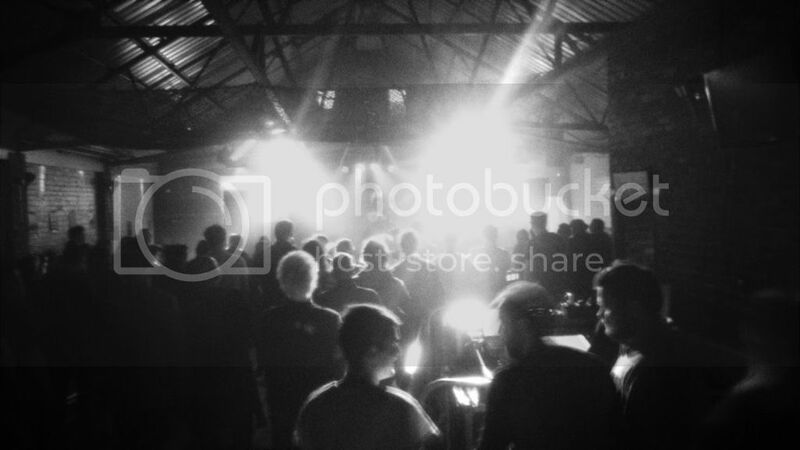 The venue being Central Station and a strict thirty minutes per band policy ensures the live music is relentless, as the stages alternate and also ensures each band will pack only their best output. No mid-set lull, no pratting about… Your mother will be thankful; she’s just been Wham Bammed!